NEI has been serving the Advanced Materials needs of customers worldwide for 20 years. 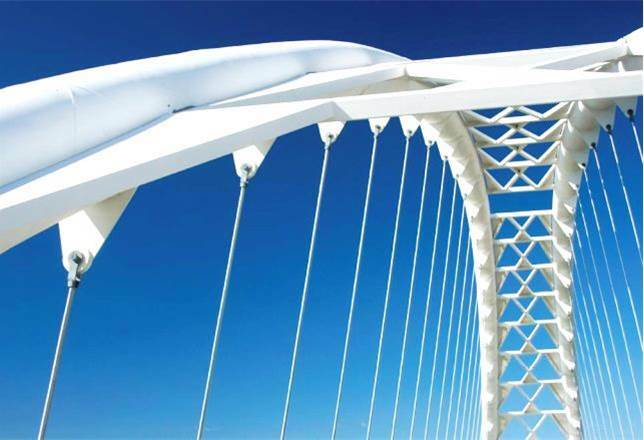 NEI’s Advanced Protective Coatings contain tailored functionalities such as anti-corrosion, self-healing, scratch resistance, ice-phobic, and self-cleaning. NEI offers a variety of cathode, anode, and electrolyte materials for use in lithium-ion batteries. 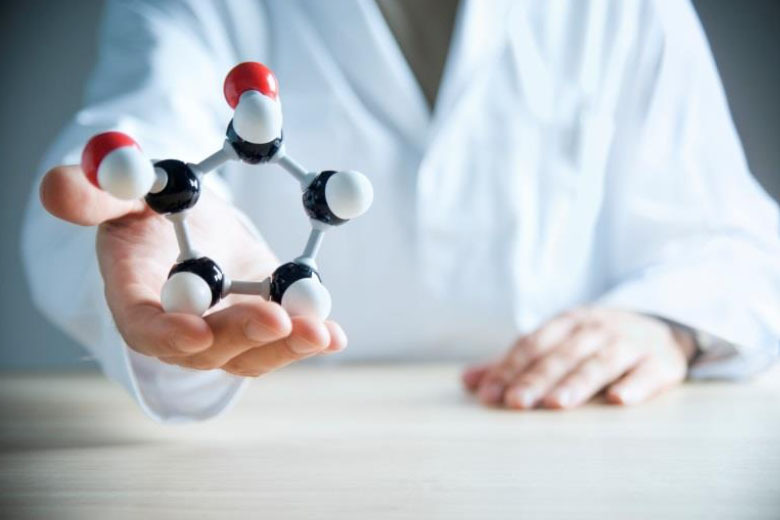 We combine our intellectual property and technical expertise to develop Advanced Materials that specifically suit your application needs. NEI offers a variety of cathode, anode, and electrolyte materials for use in lithium-ion and sodium-ion batteries. 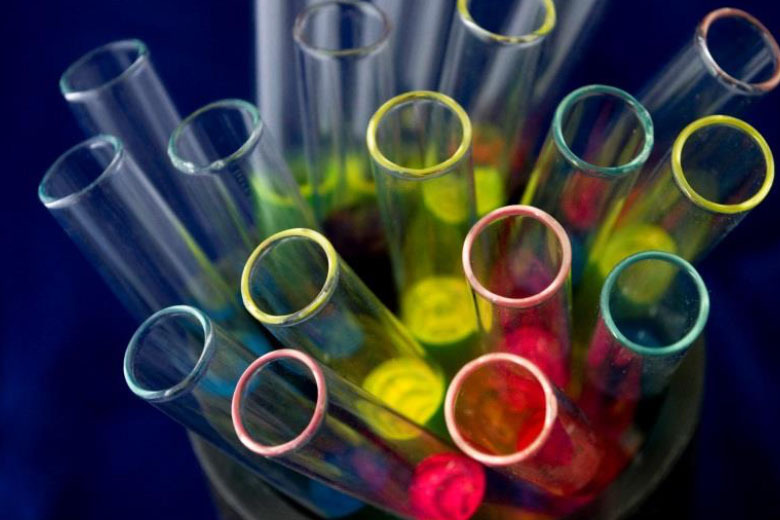 We specialize in producing specialty materials with compositions and particle morphologies that are not commonplace. 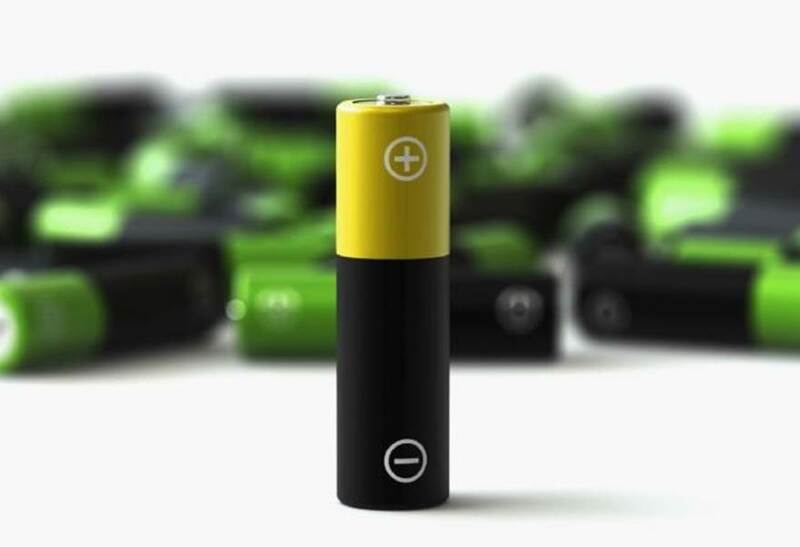 Our ability to tailor materials results in improved battery performance for your application. 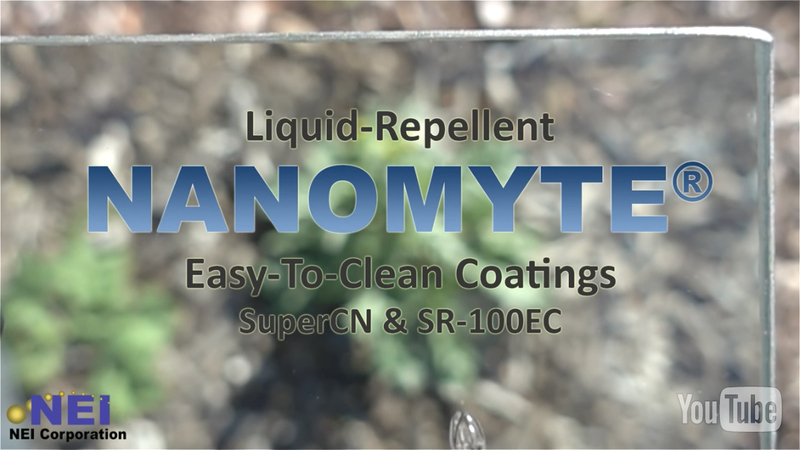 NEI’s Advanced Protective Coatings provide tailored functionalities not found in traditional coatings or surface treatments such as hydrophobicity, oleophobicity, anti-soiling, self-healing, fog resistance, self-cleaning, scratch resistance, anticorrosion, and anti-icing. NEI offers comprehensive materials characterization of powders, coatings, and dispersions, as well as corrosion and battery testing. 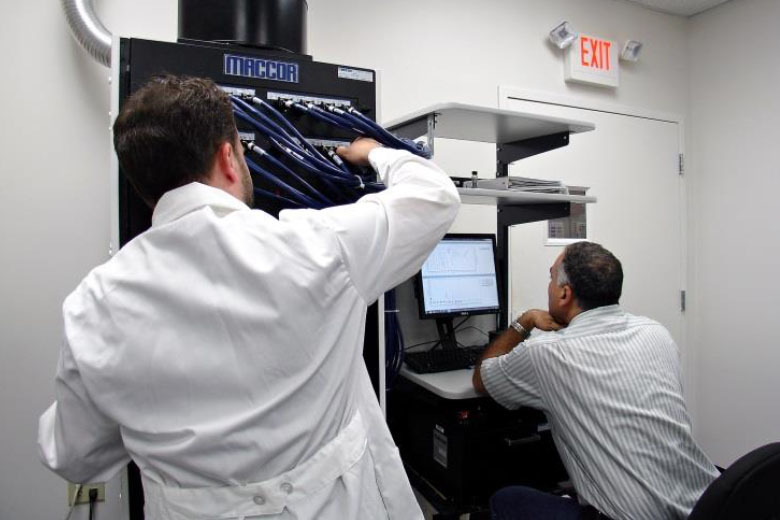 NEI offers cost-effective and comprehensive electrochemical testing services, including lithium-ion coin cell and pouch cell fabrication and testing. NEI develops, manufactures, and sells Advanced Materials for diverse applications. 10,000 square foot, state-of-the-art materials manufacturing and testing facility. Small companies, multinational corporations, laboratories & universities – domestic & abroad. Join our mailing list to get the latest news and product updates from NEI Corporation. Get in touch with a company representative today.